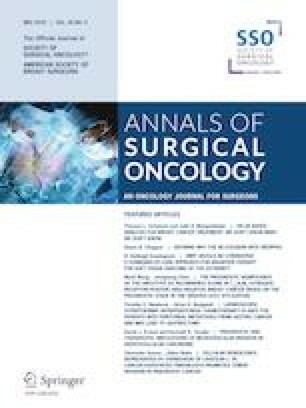 This study aimed to evaluate the prognostic significance of the Oncotype DX recurrence score (RS) in T1-2N1M0 estrogen receptor (ER)-positive, human epidermal growth factor receptor 2 (HER2)-negative breast cancer based on the prognostic stage in the updated American Joint Commission on Cancer, 8th edition. The Surveillance, Epidemiology, and End Results database was searched to identify ER-positive invasive ductal breast cancer in T1-2N1M0 with RS results diagnosed between 2004 and 2012. Patients with RS were categorized into low-risk (RS < 11), intermediate-risk (RS 11–25), and high-risk (RS > 25) groups. The distributions of clinical-pathological characteristics were compared among the RS risk groups using Pearson’s Chi square. 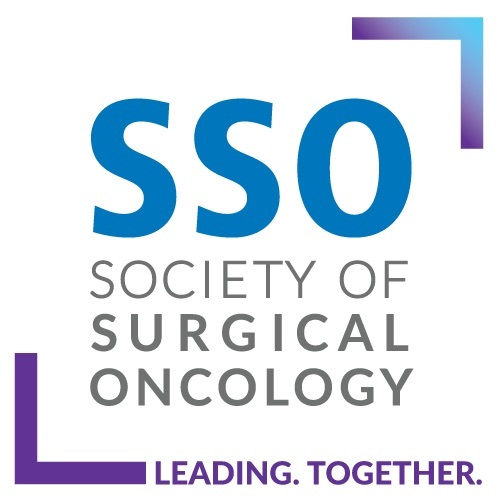 Breast cancer-specific survival (BCSS) and overall survival (OS) were estimated using the Kaplan–Meier method and compared across RS groups using the log-rank statistic. Cox models were fitted to assess the factors independently associated with survival. The study enrolled 4059 cases categorized into prognostic stages IA to IIB. The RS risk groups were positively correlated with pathological prognostic stages (P < 0.001). The RS risk groups differed significantly in terms of BCSS and OS (P < 0.001). According to the multivariate analysis, RS risk group was an independent prognostic factor for BCSS and OS together with the pathological prognostic stage. The subgroup analysis showed similar survival rates across pathological prognostic stages in the RS low-risk group but significant differences in survival rates among pathological prognostic stages in the RS intermediate-risk group. The survival rates among the RS risk groups also differed significantly in pathological prognostic stage IA. Oncotype DX RS provided independent prognostic significance to complement the prognostic staging system. NCCN Clinical Practice Guidelines in Oncology. Breast Cancer. Version 1. 2018. Retrieved at http://www.nccn.org/professionals/physician_gls/pdf/breast.pdf. Accessed 20 Mar 2018.